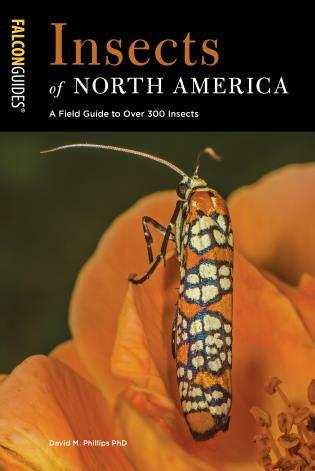 Insects of North America presents over 300 insect species of North America, including dominant species and insects most likely noticed. 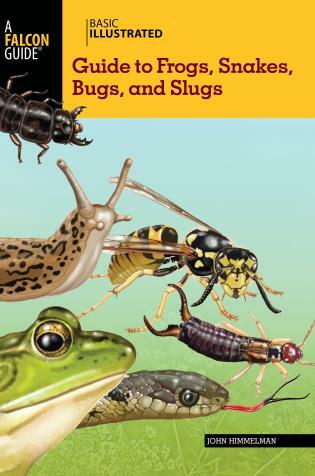 With information about distinguishing less common species from those that are more widespread, this guide is sure to please entomologists and more serious insect enthusiasts. 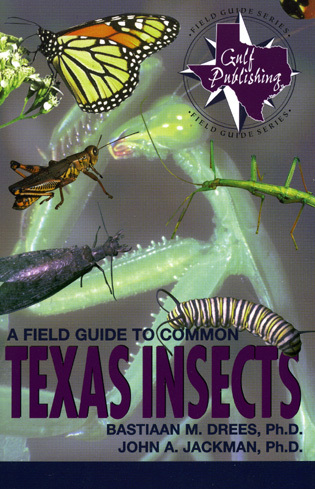 Including many of the rare insects that make North America unique, this is a must-have for any insect lover. 978-1-4930-3923-4 • Paperback • April 2019 • $24.95 • (£15.95) - Currently out of stock. Copies will arrive soon. 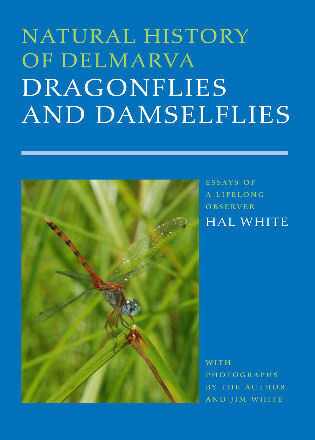 David M. Phillips has had an interest in insects and photography since he was a teenager. His doctoral thesis at The University of Chicago involved electron microscopy of the reproduction of a fungus gnat. As a postdoctoral fellow at Harvard Medical School, he pursued the study of sperm function in insects. 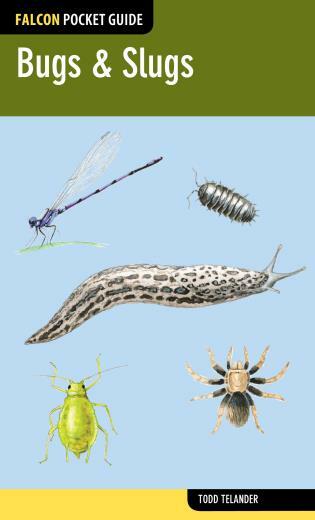 This involved collecting and identifying hundreds of insect species. Although he continued to work on insects for a number of years longer, the majority of his research involved mammalian reproduction. In the mid 1980’s, with the emergence of HIV and AIDS, Phillips set aside his research on reproduction of insects and mammals to use his skills as a biologist to study HIV and AIDS transmission and strategies for prevention. This effort continued until his retirement in 2008. Phillips has published over 200 scientific papers, and hundreds of his photographs and electron micrographs appear in textbooks, and other scientific and educational materials. He has always loved to teach young people and has taught at Harvard Medical School, Washington University, New York Medical College, SUNY Downstate College of Medicine and Weill Cornell Medical School. In the 10 years since retirement he has returned to the study of insects concentrating on macrophotography. His activities in three photography clubs on Cape Cod has helped him to keep up with the latest advances in digital photography. He lives in Yarmouth Port, Massachusetts.